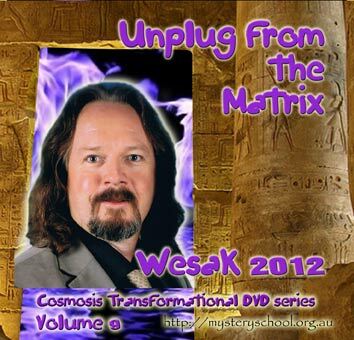 We have a range of fun Cosmosis transformational merchandise for your transformational pleasure. 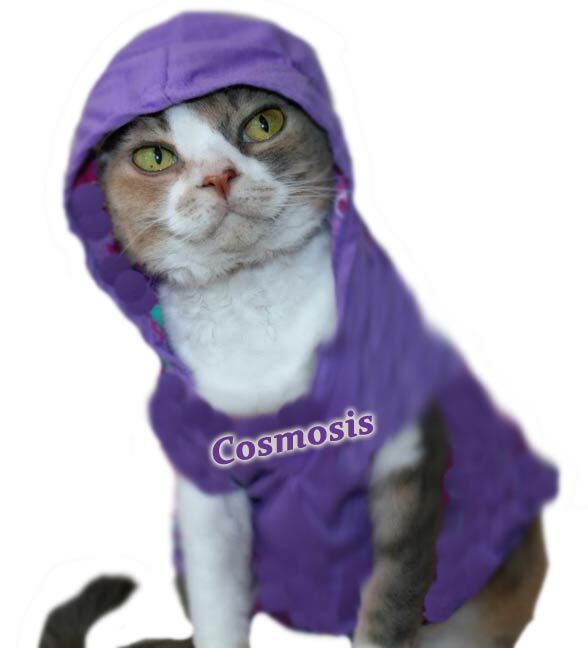 Transmute your daily drive with this large Cosmosis bumper sticker. 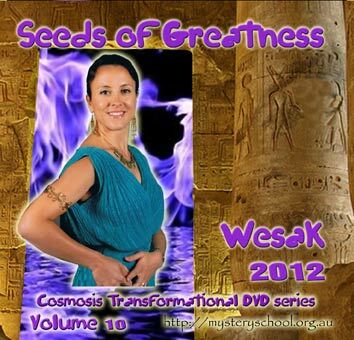 A great way to get people talking about Cosmosis and generating students. 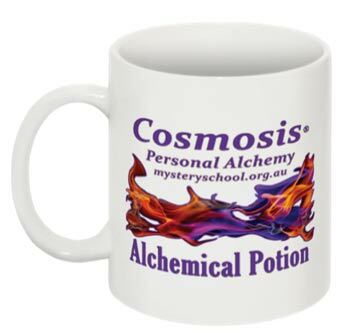 Enjoy a cup of alchemical potion from your very own Cosmosis mug. Cheers! 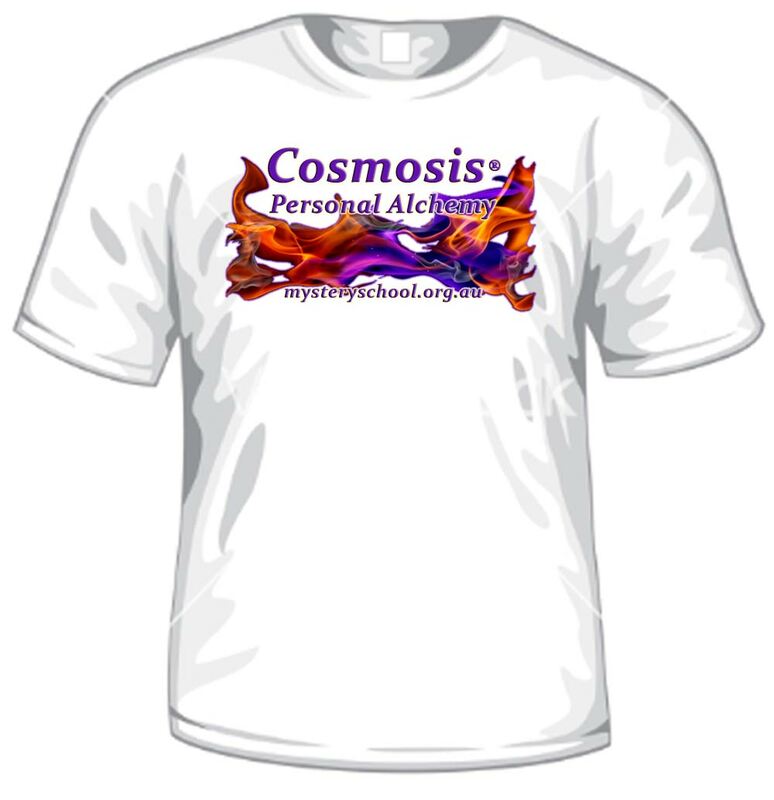 Look great and feel great in our cotton Cosmosis Tshirt. Wear it with pride as you walk the talk of personal spiritual alchemy.